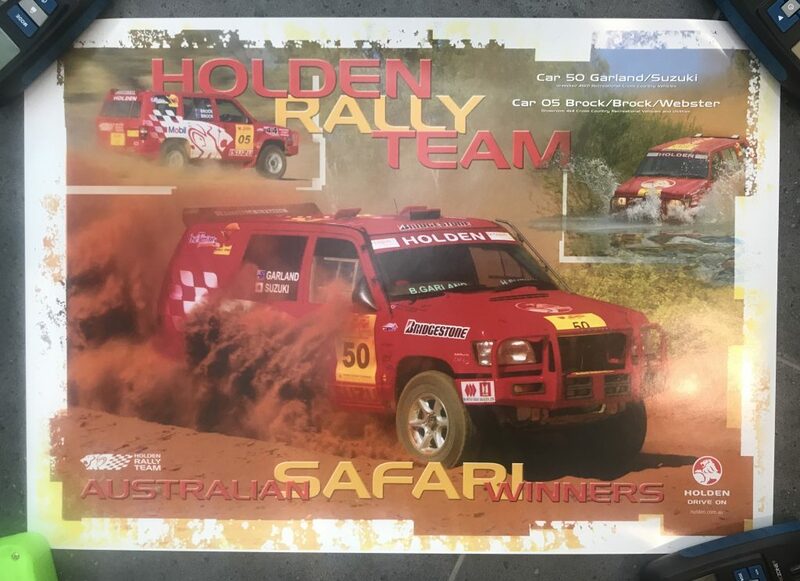 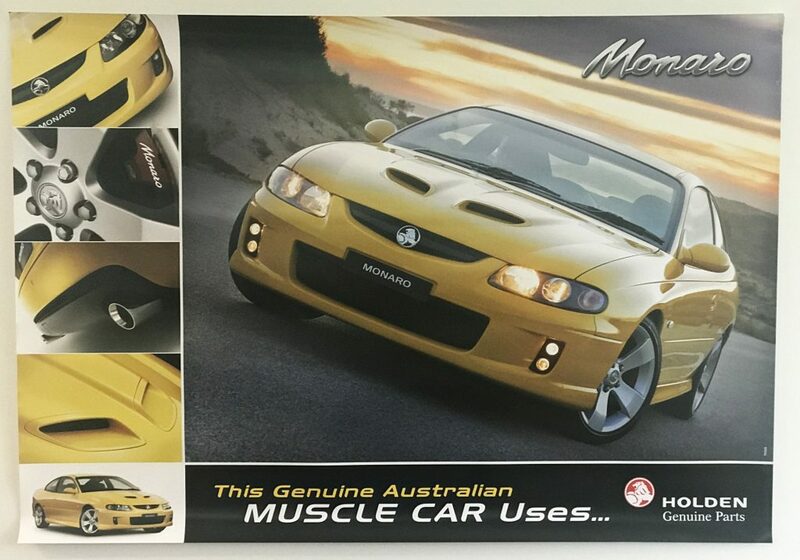 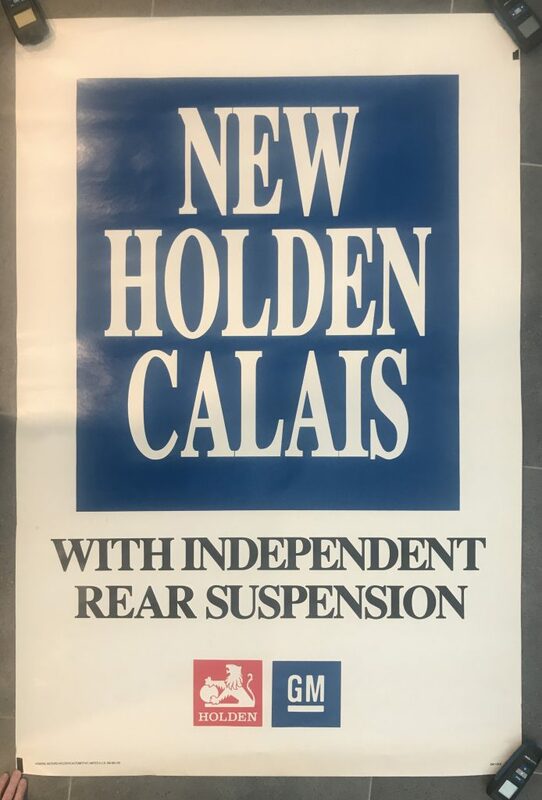 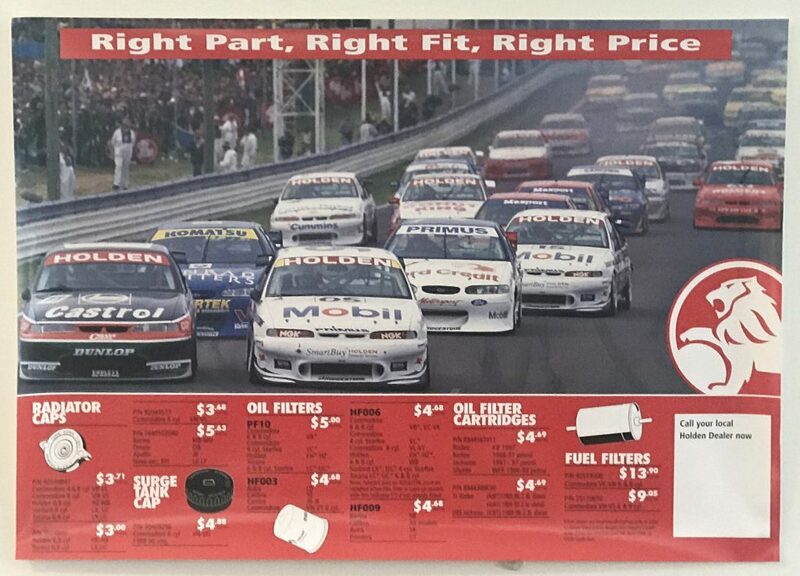 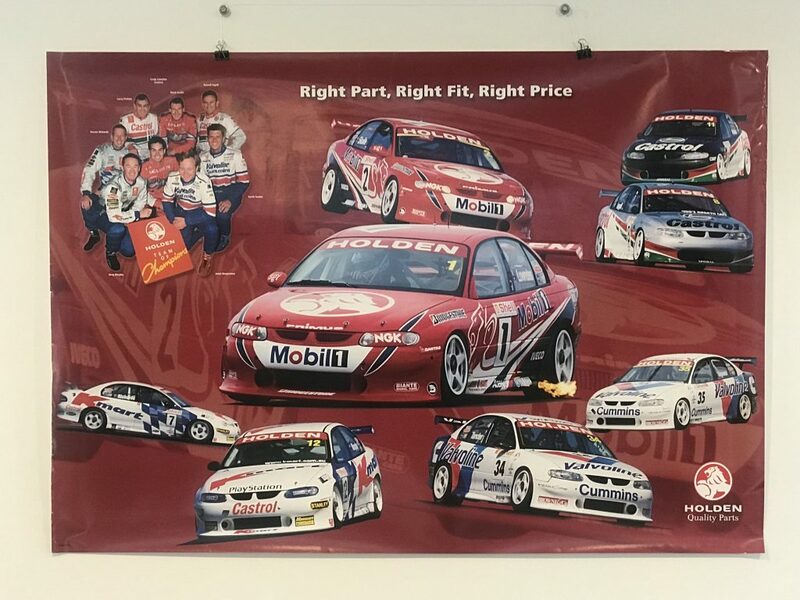 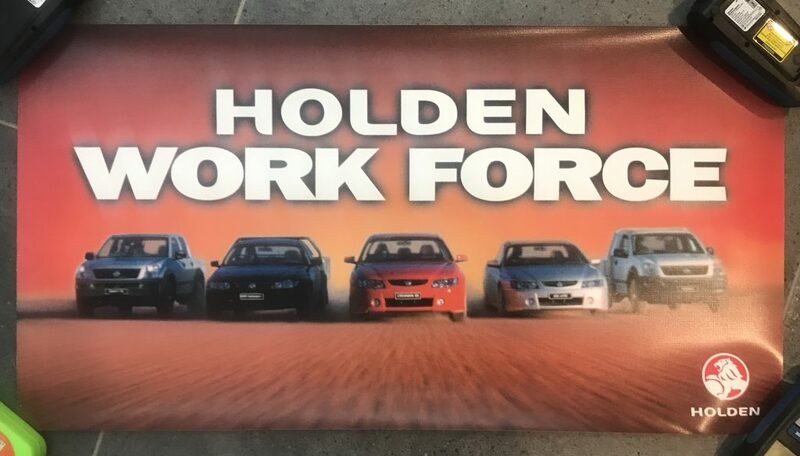 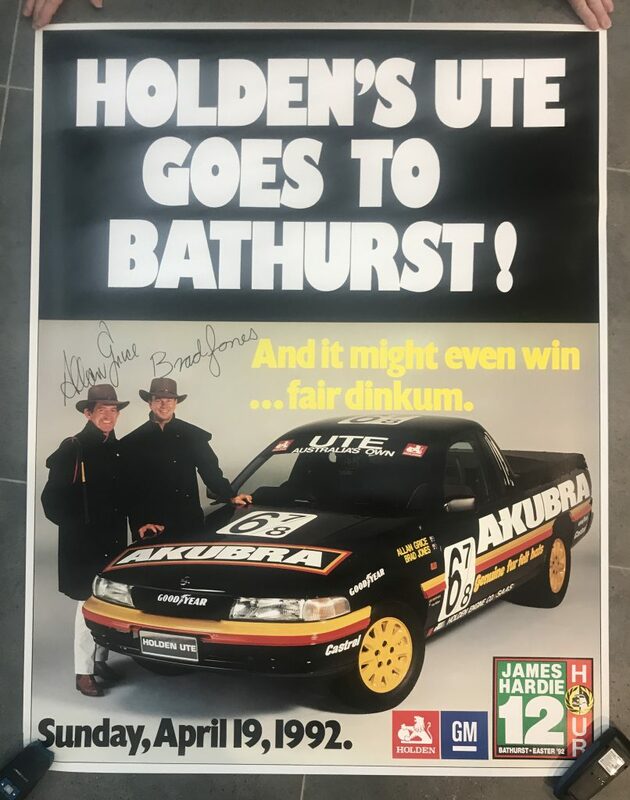 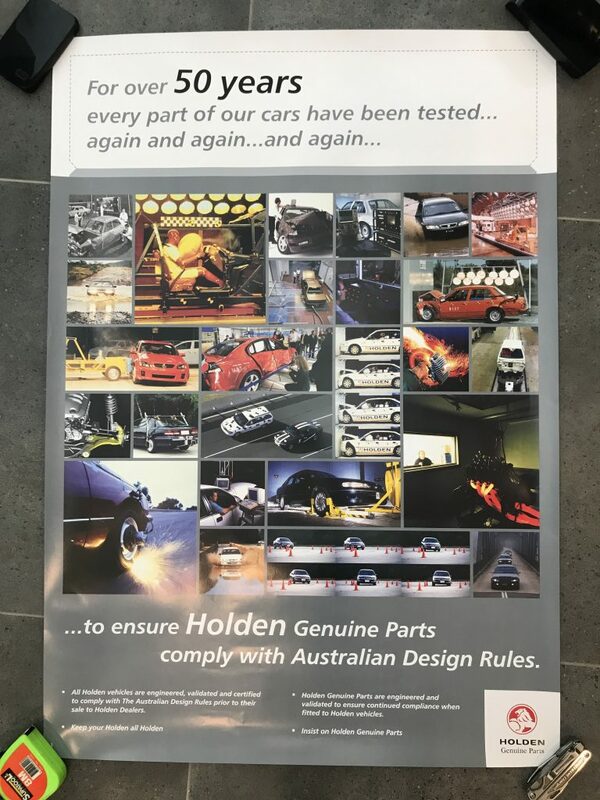 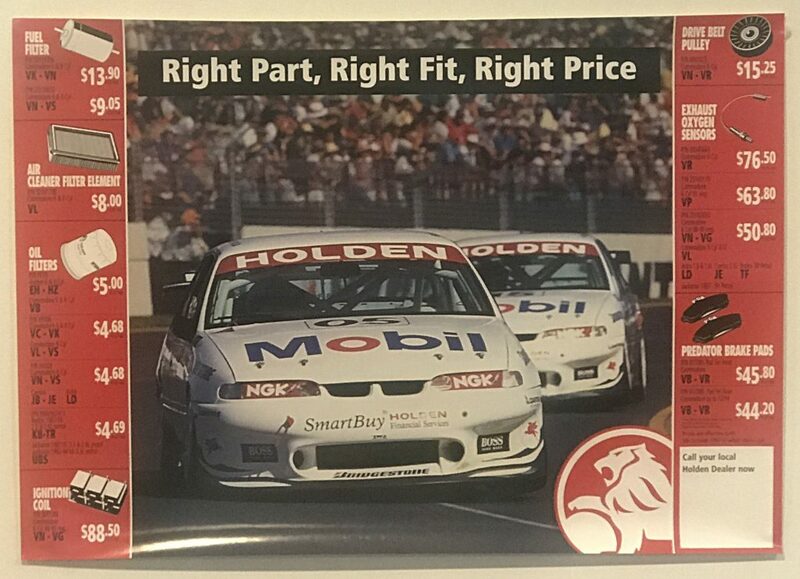 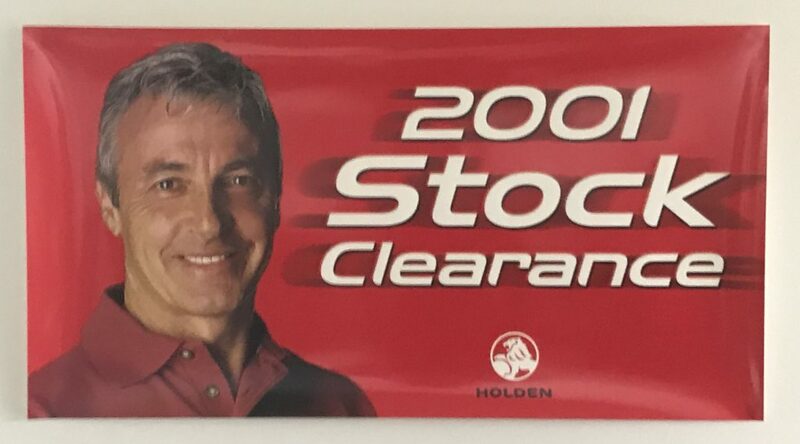 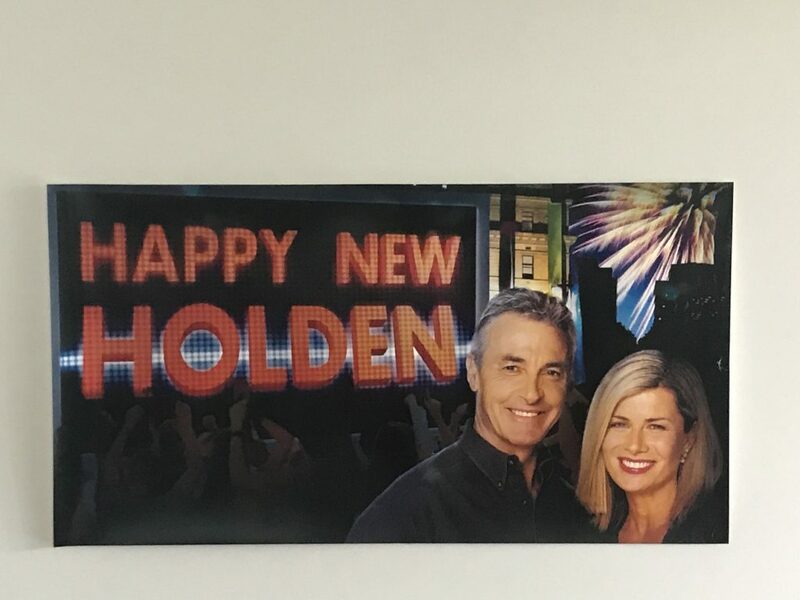 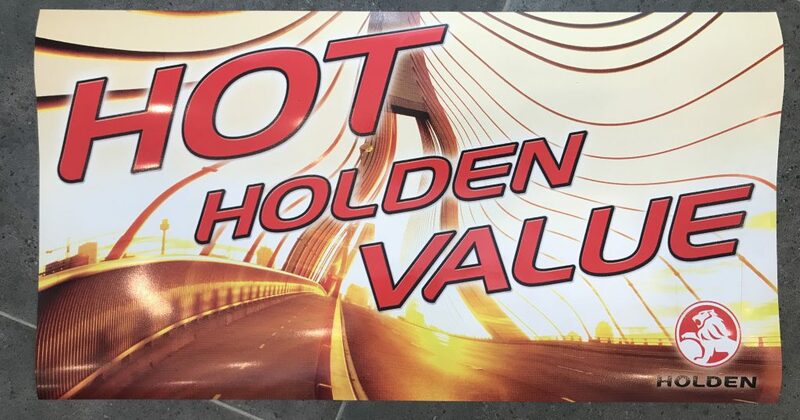 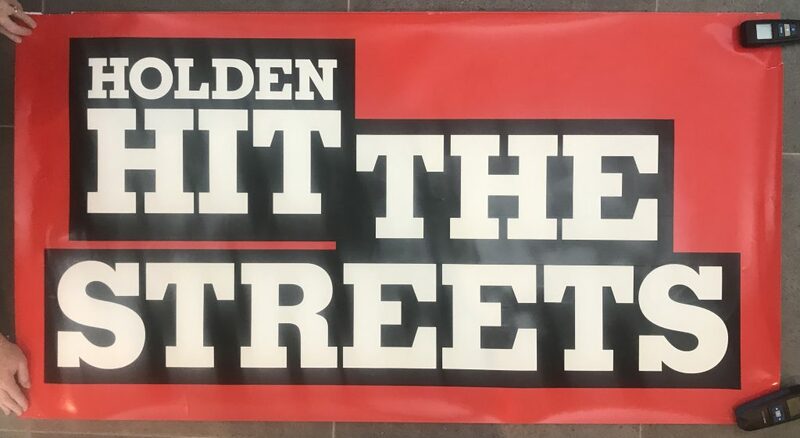 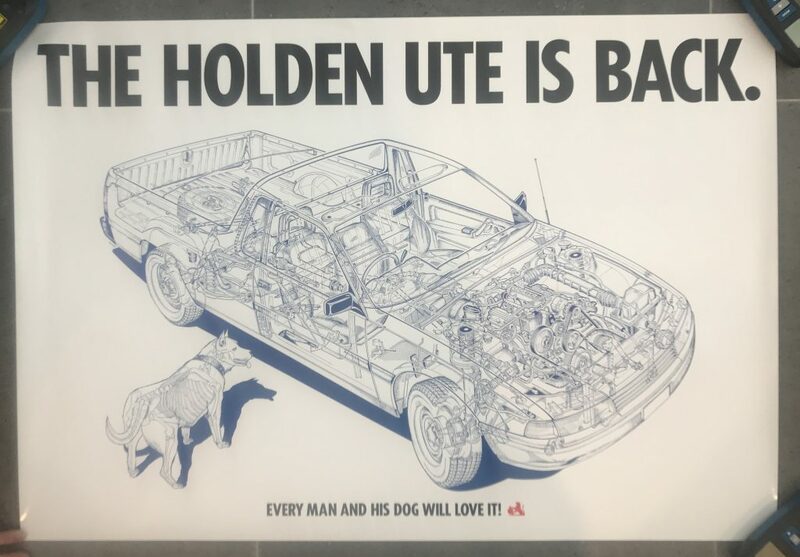 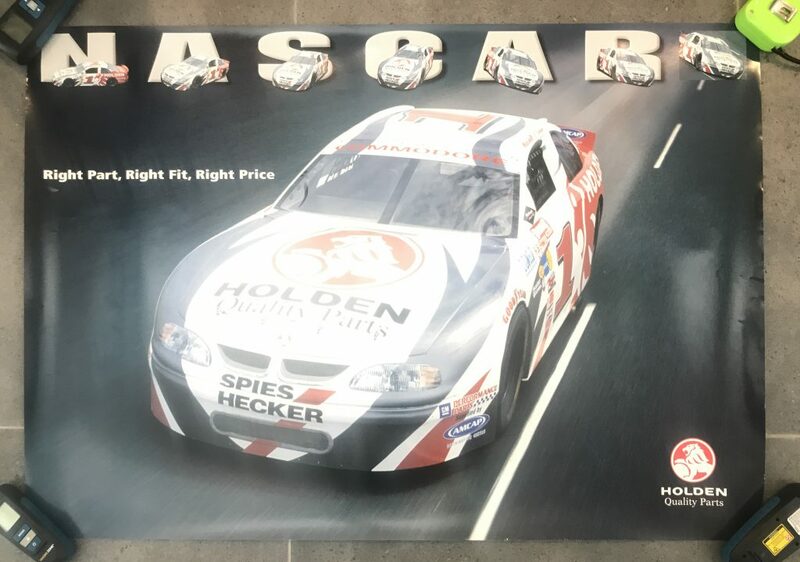 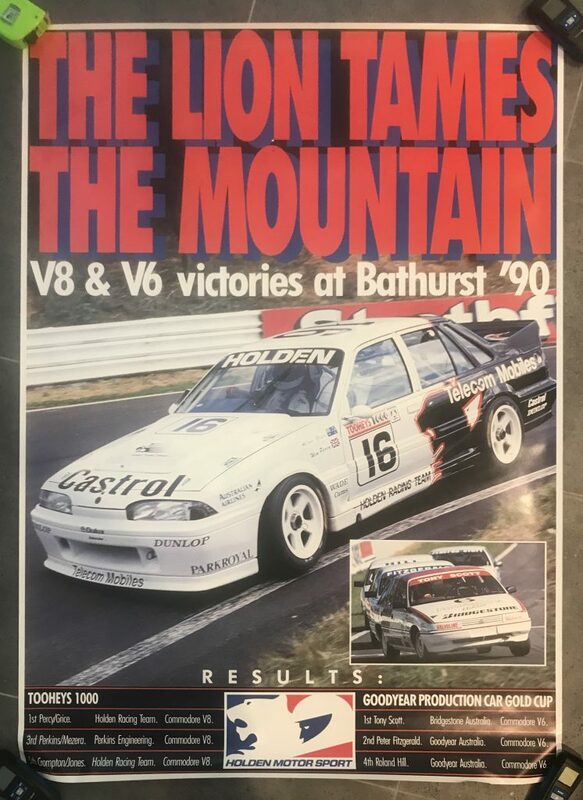 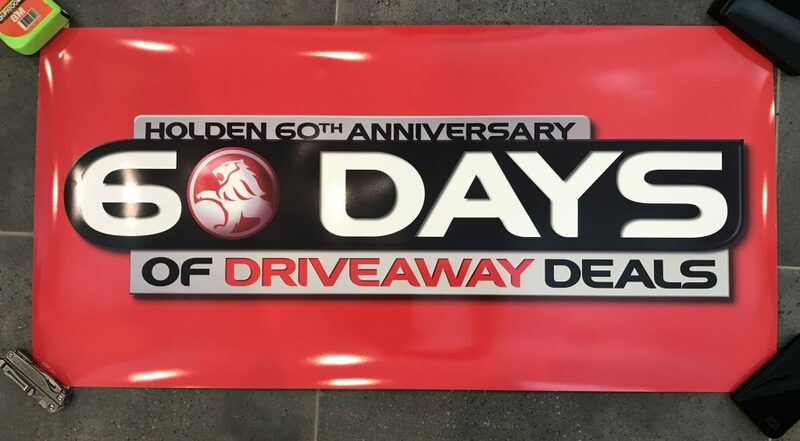 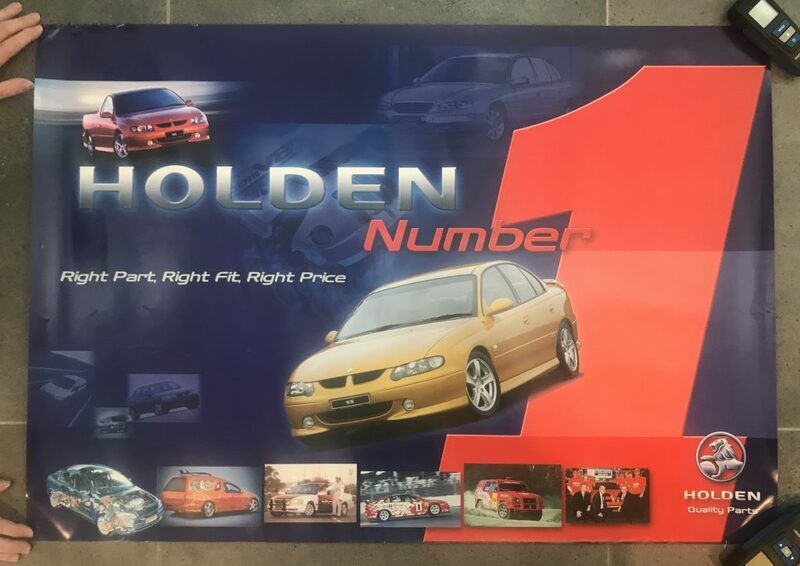 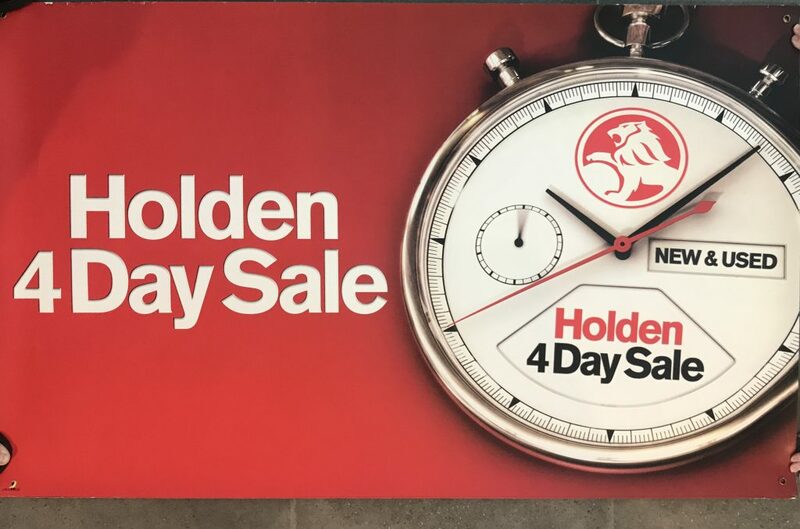 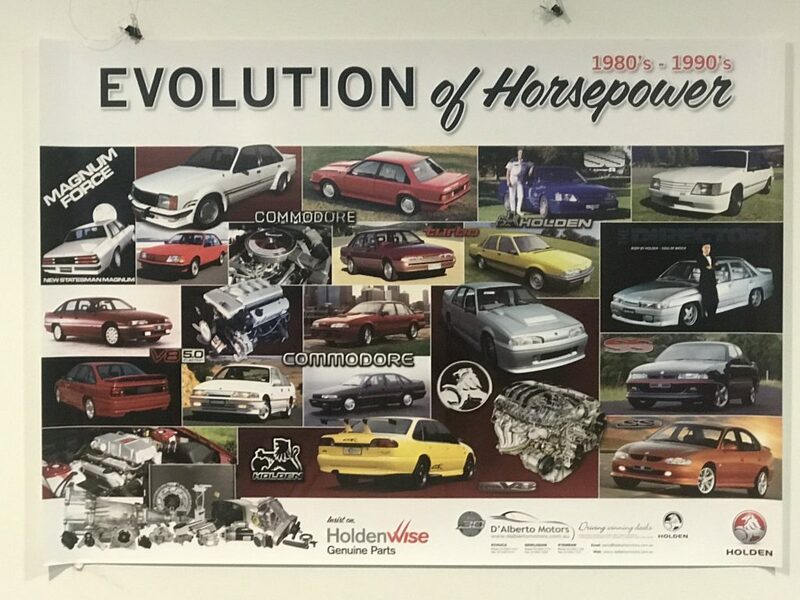 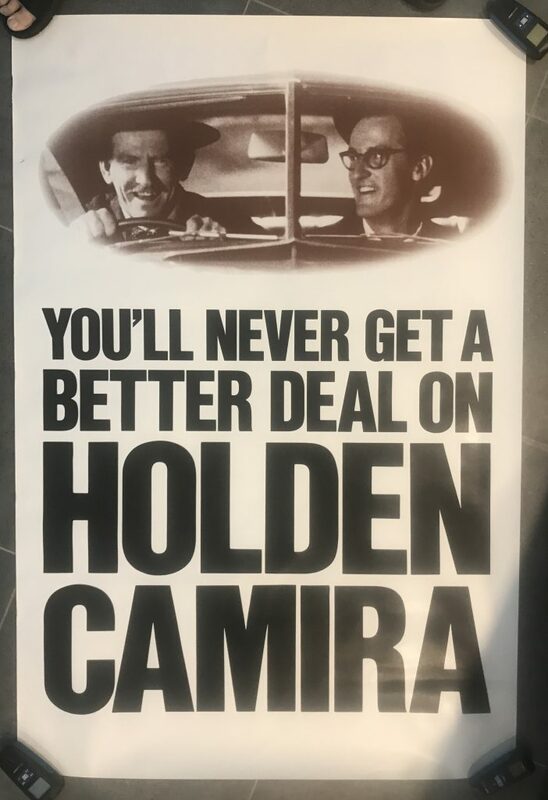 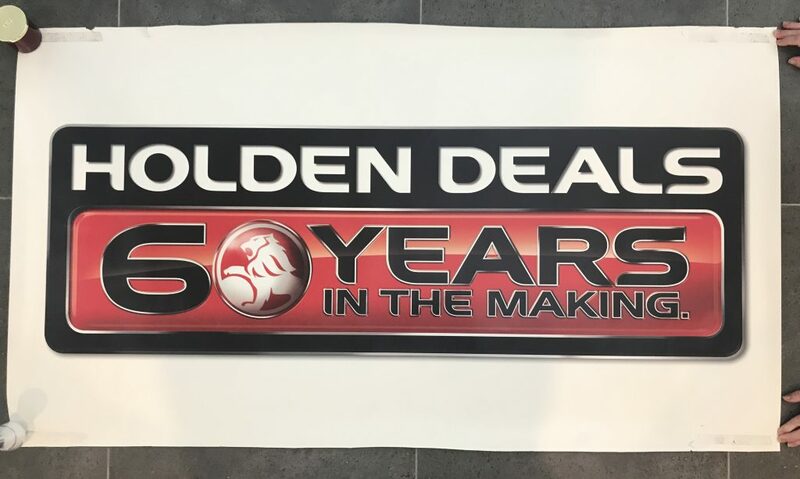 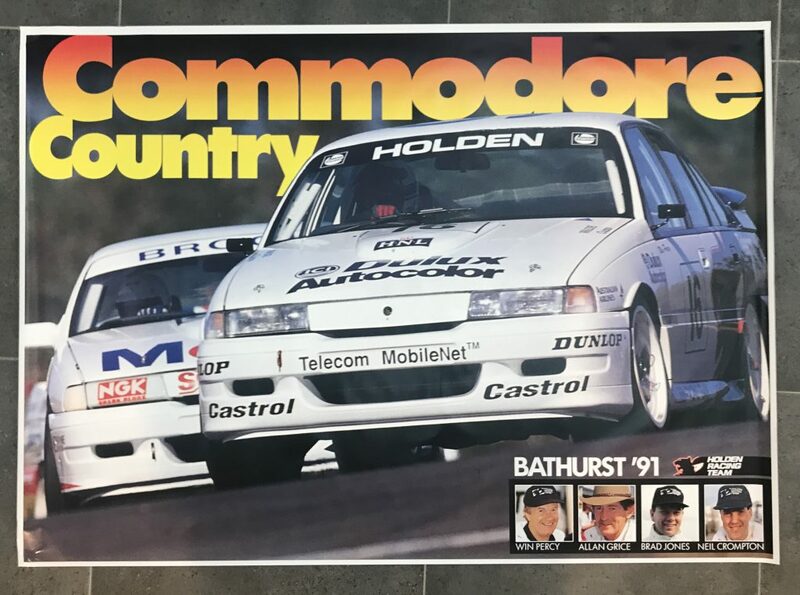 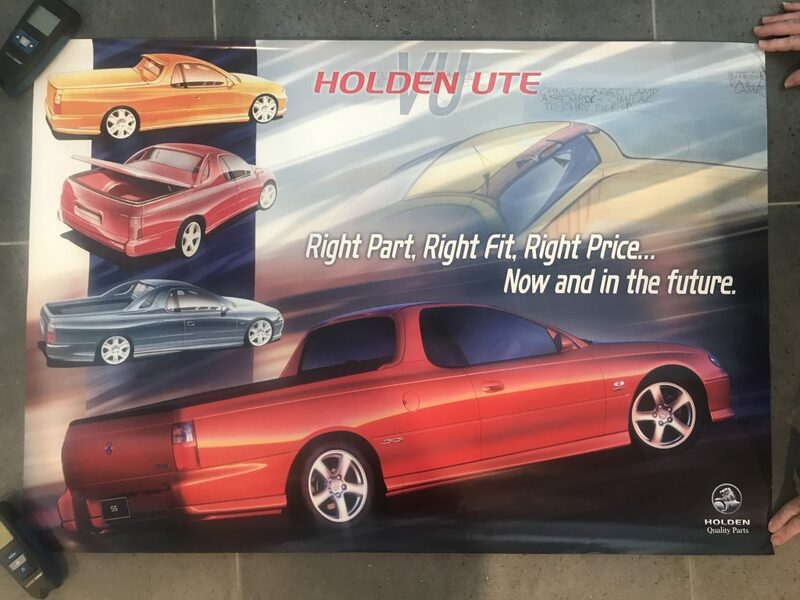 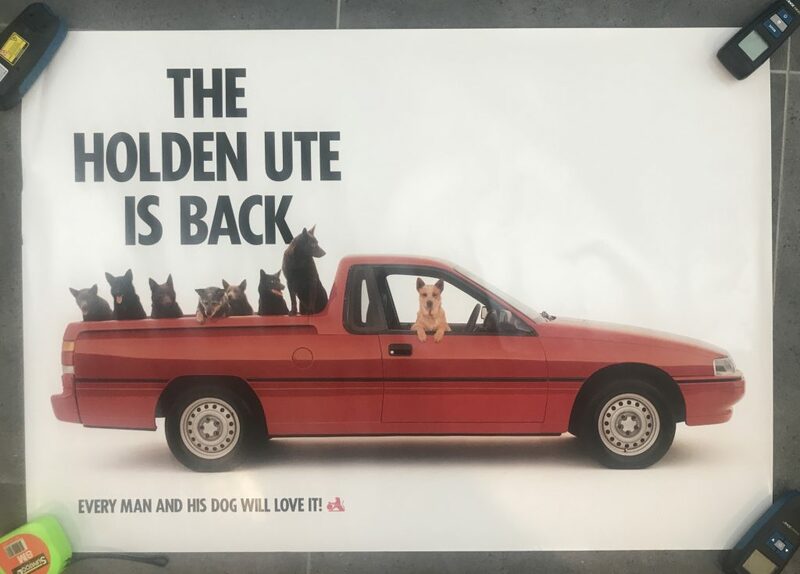 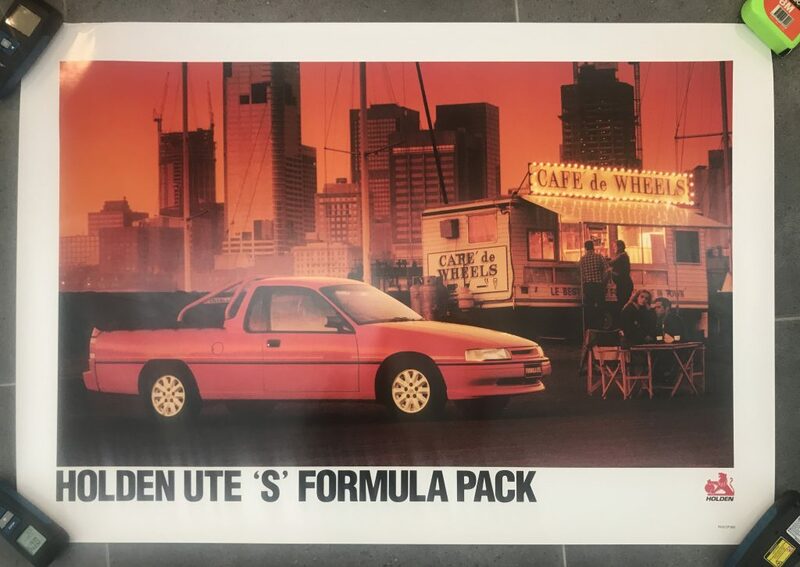 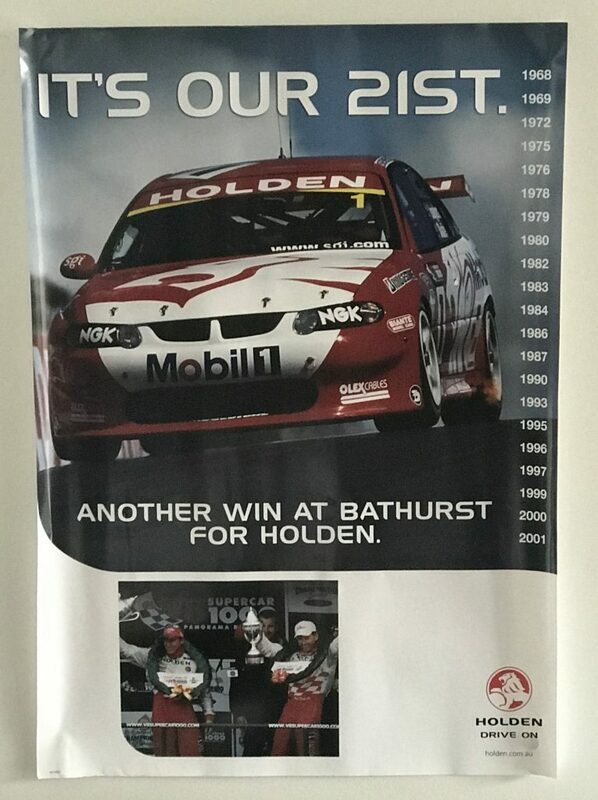 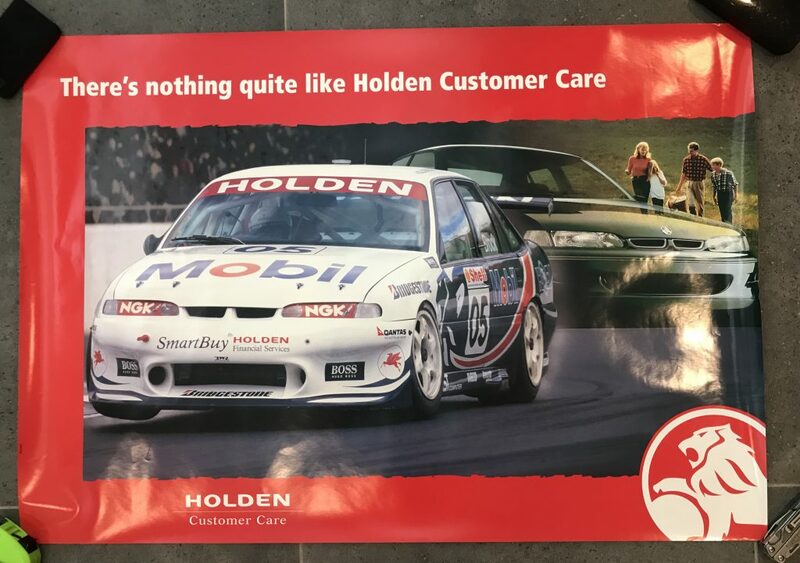 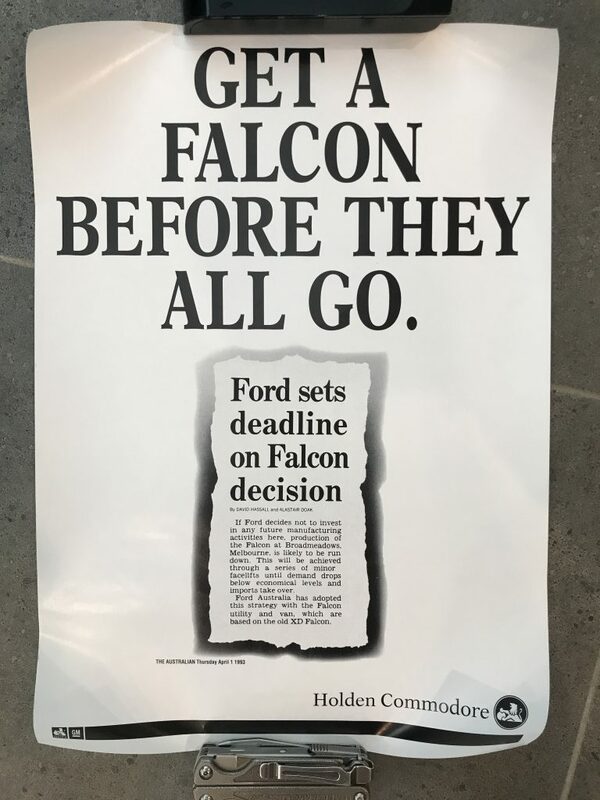 We bought 1000’s of Original Holden Dealership Posters from D’Alberto Motors in Echuca when they closed & are slowly going through them to put aside what we want to keep & sell the balance. 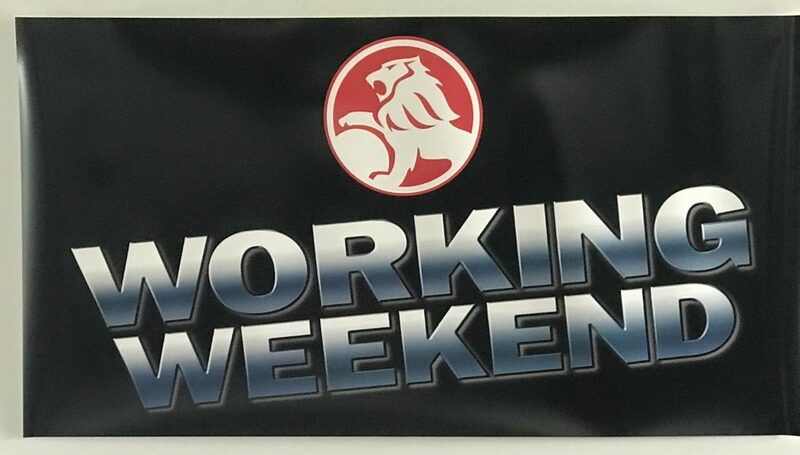 New listings will be added, check back regularly. 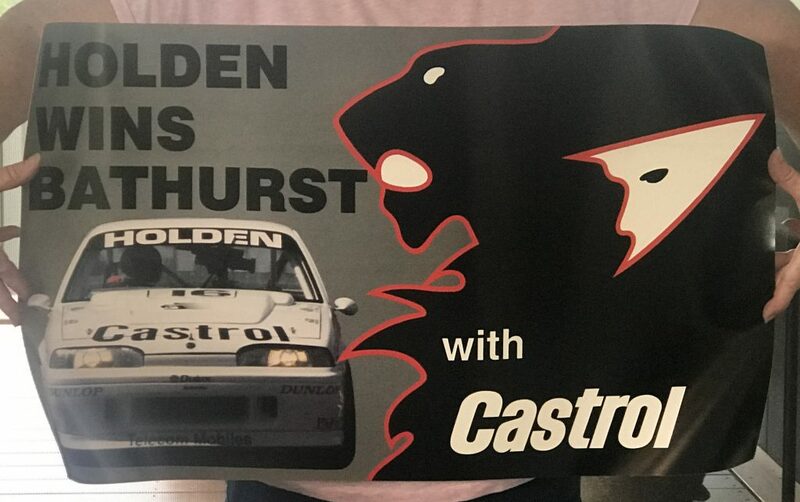 All items are posters unless other stated (some stickers, banners available). 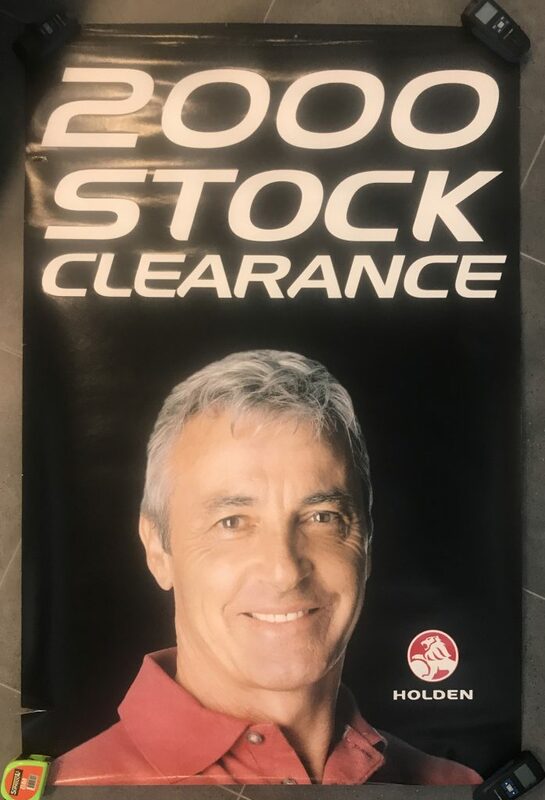 All items are new unless stated. 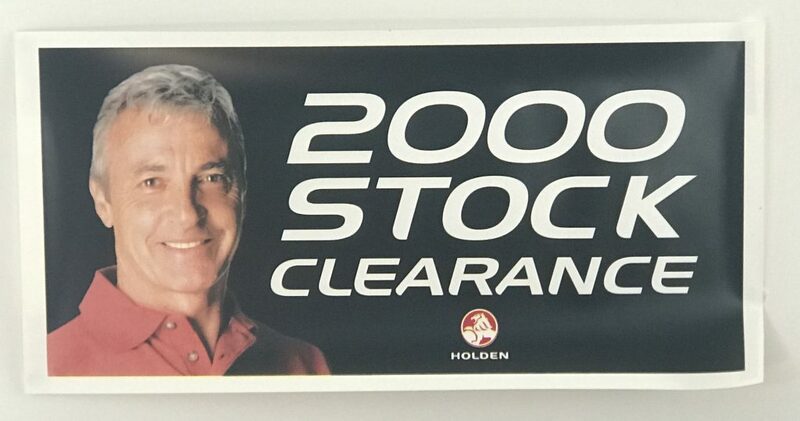 Quantity available listed will be updated regularly. 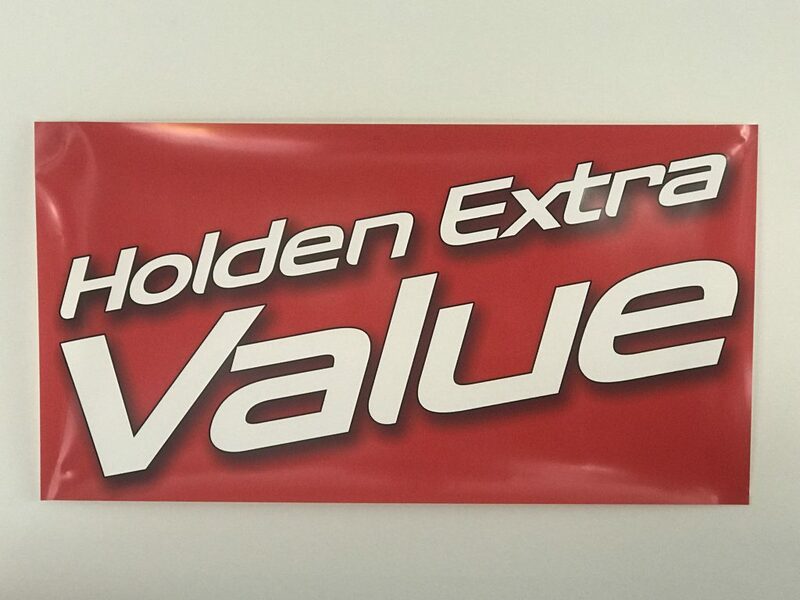 $15 including post tube up to 900mm. 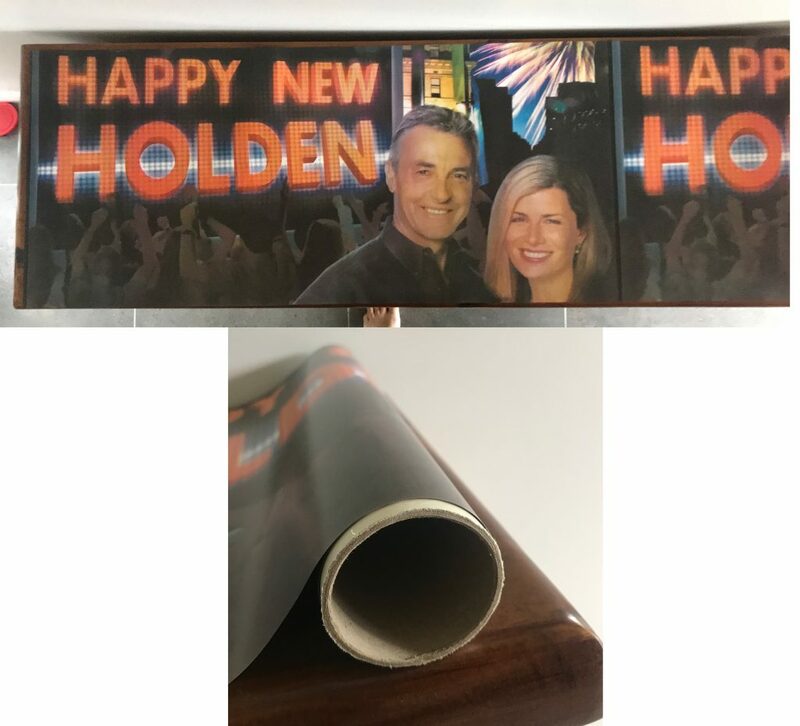 $25 including post tube for the extra large posters above 900mm. 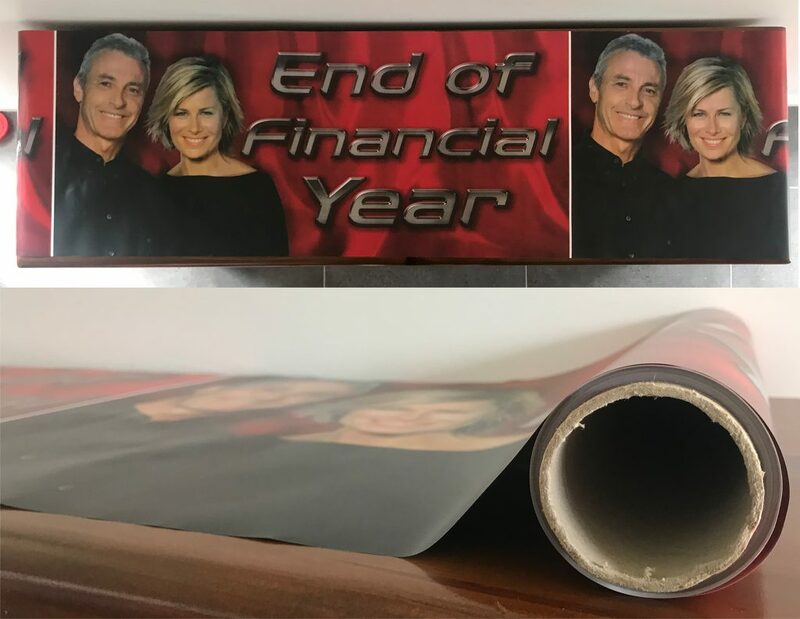 EFT preferred – bank details provided upon contact. 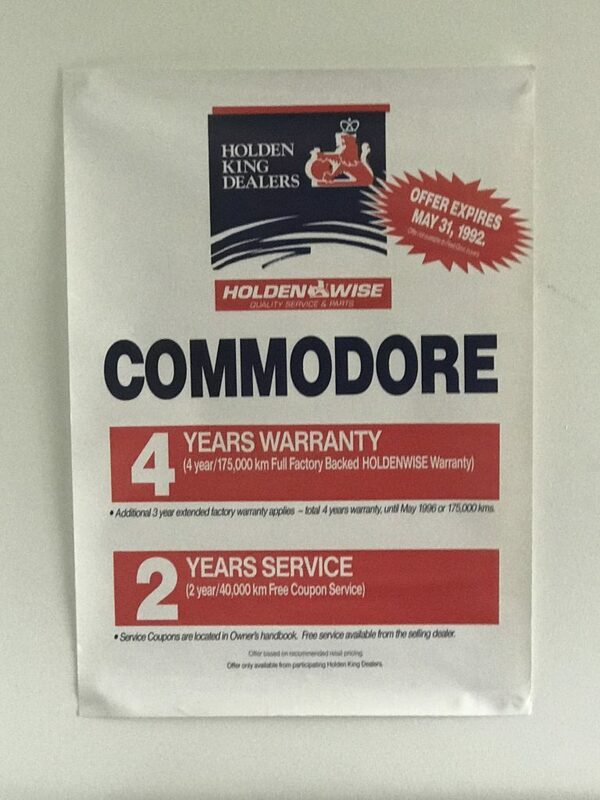 Credit Card through PayPal if used will incur a 3% fee on total price to cover their fees. 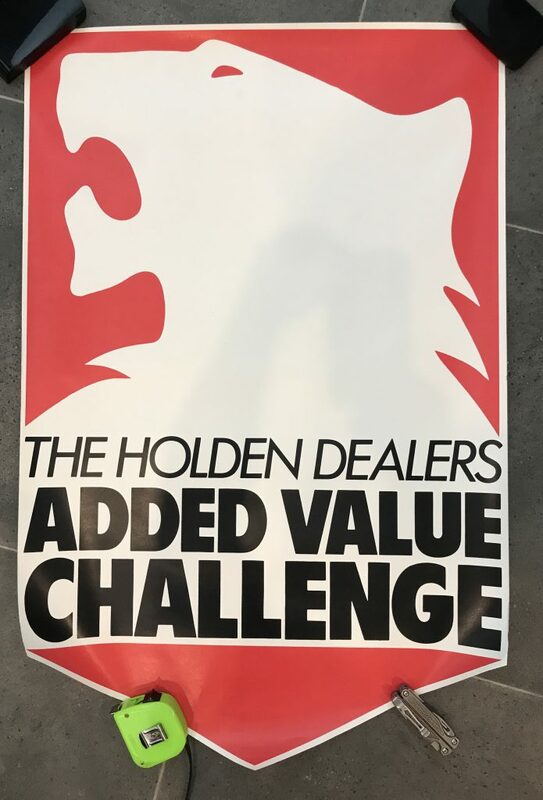 Quantity prices will be discussed. 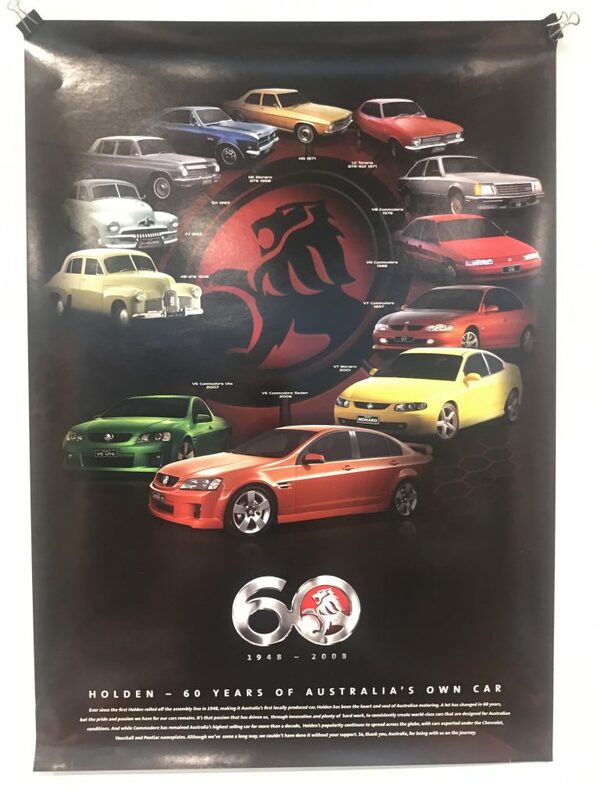 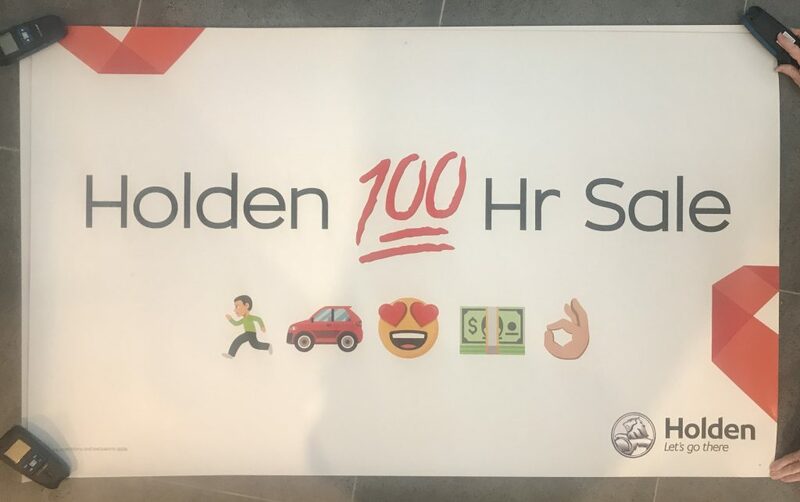 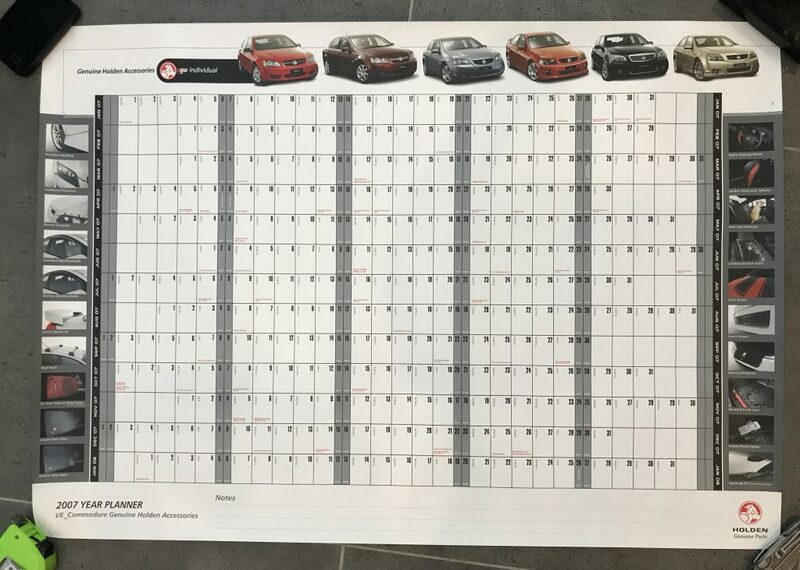 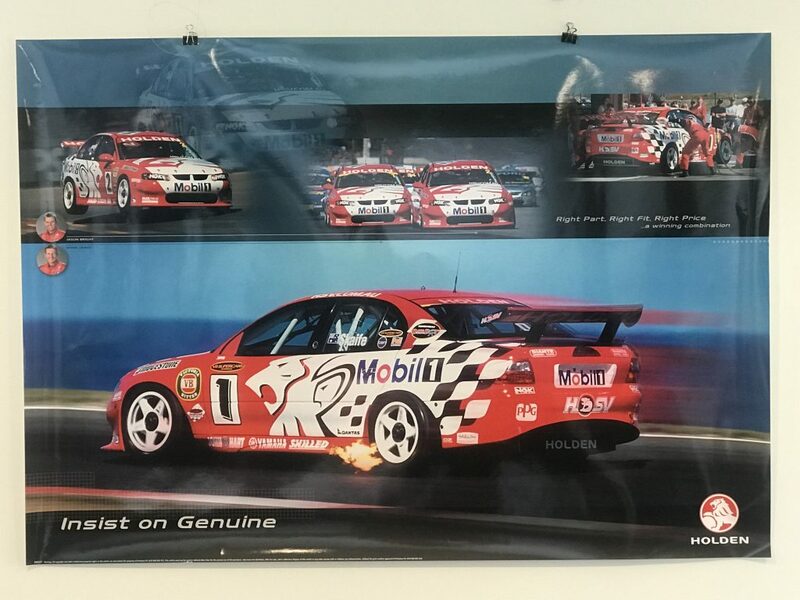 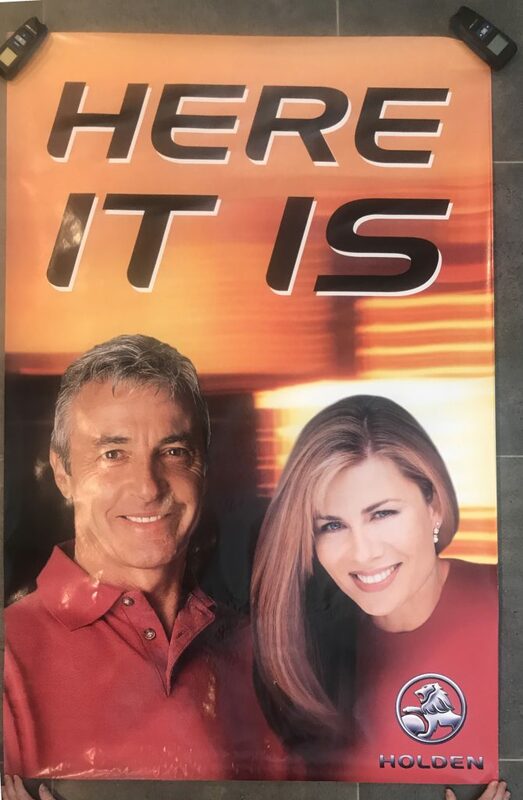 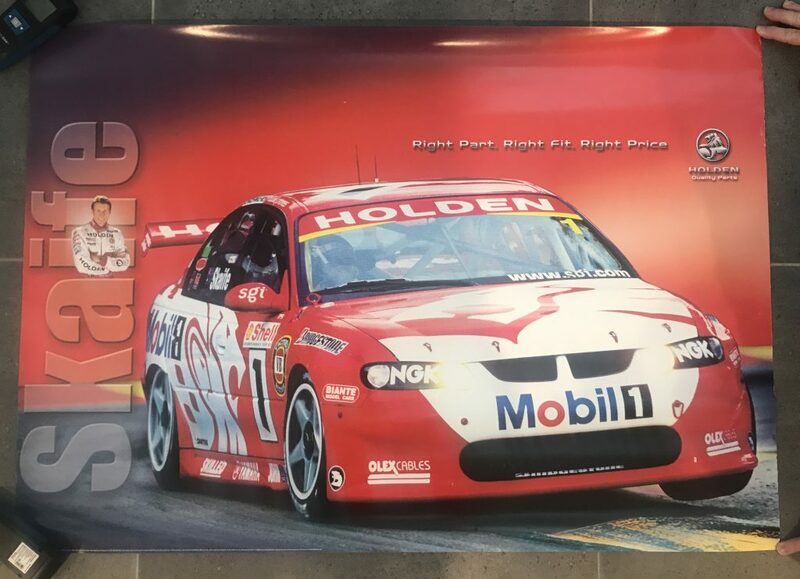 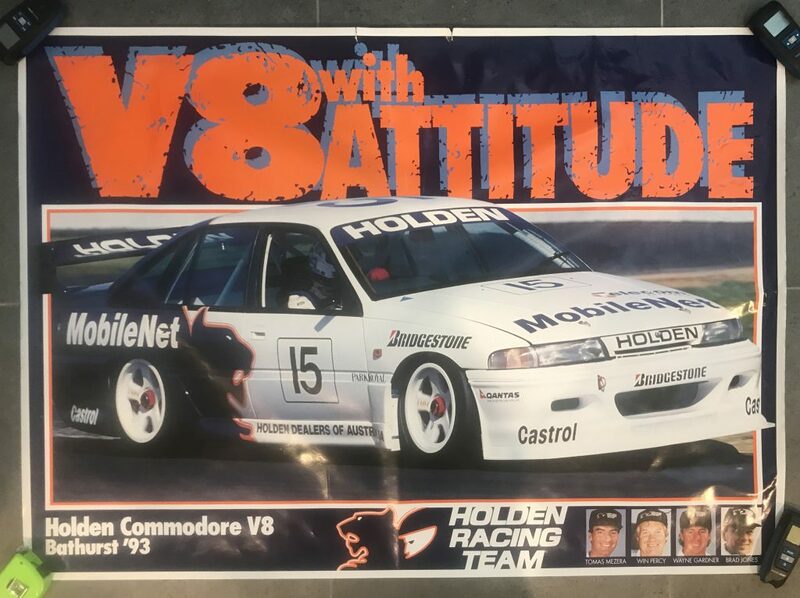 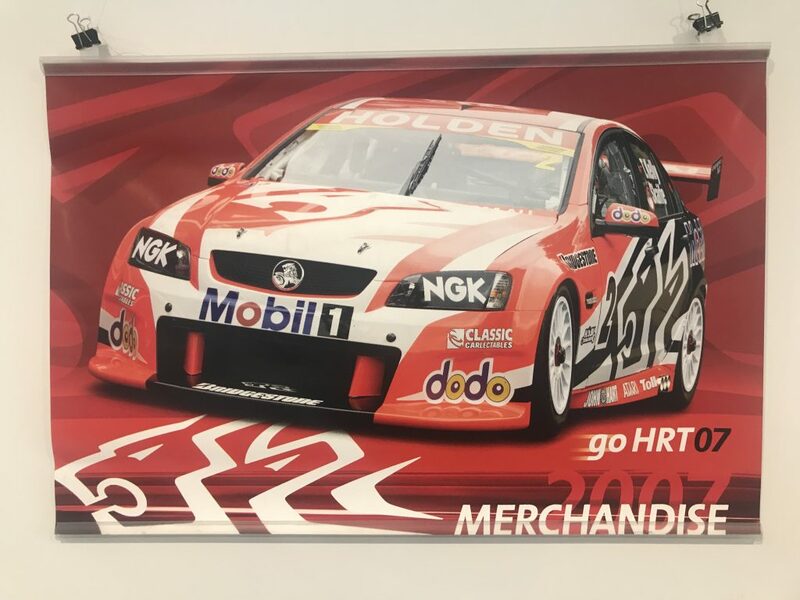 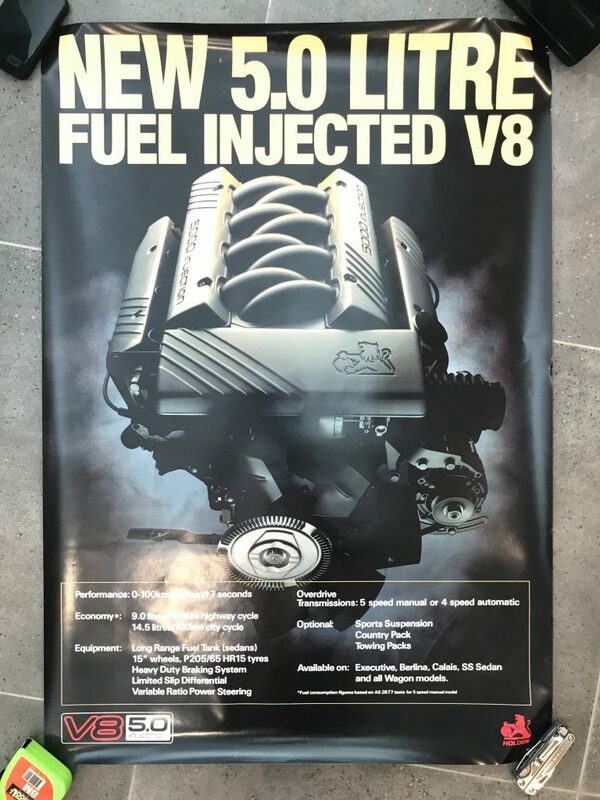 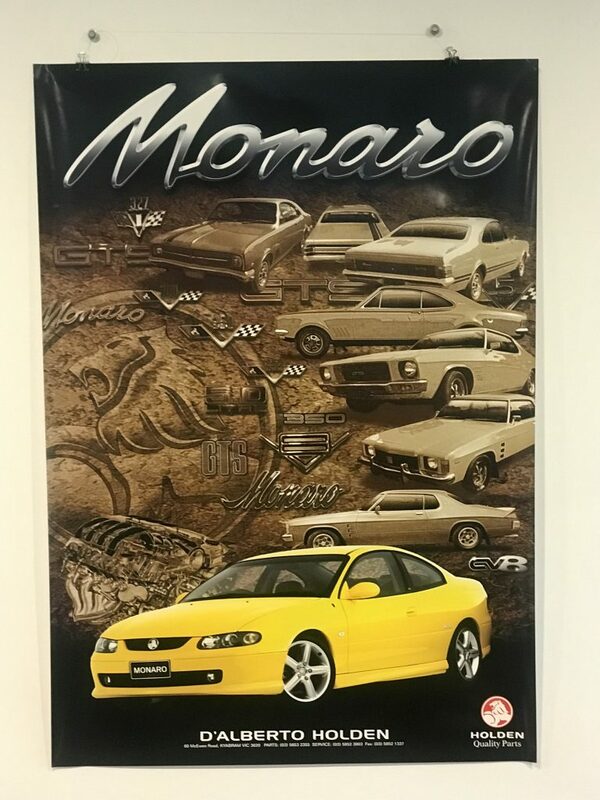 Has been hung at dealership, double sided tape in corners & marks along edges, could easily cut the actual print away from the white to c create a new poster.